Caricaturist entertainment. 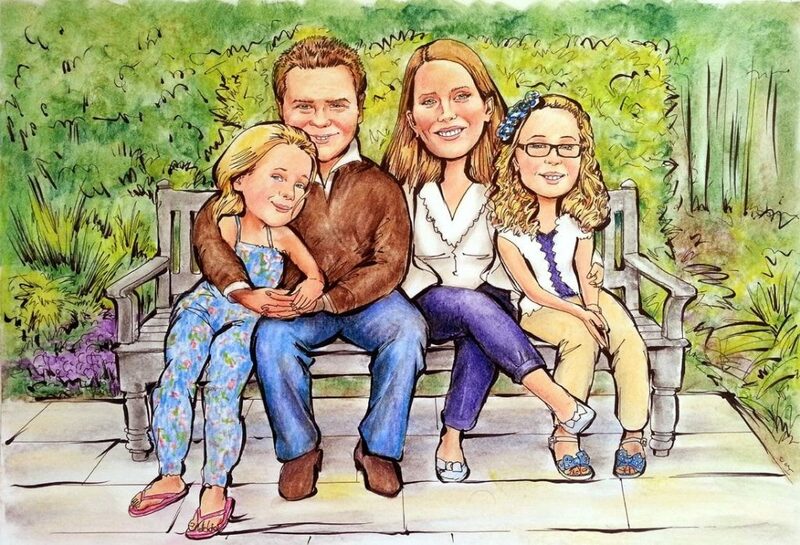 Hire a Caricature artist in London for Corporate event or Wedding reception. 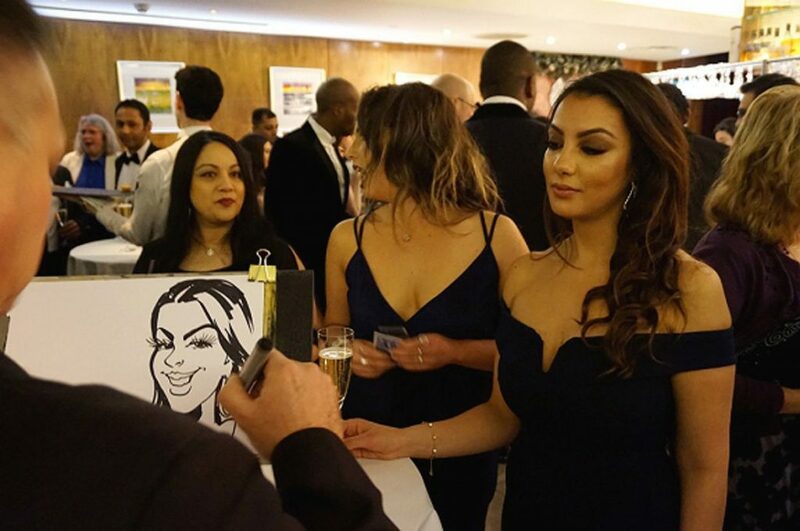 Ivo the caricaturist has been making people laugh with his funny caricature drawings at corporate event, wedding reception and party in London and all over the UK for the past 15 years. 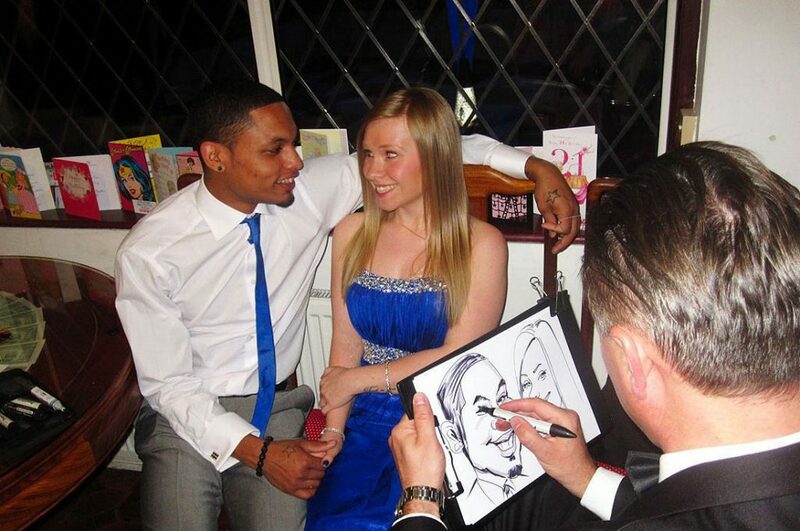 Superb caricature entertainment for the friends and family on the birthday party celebration. 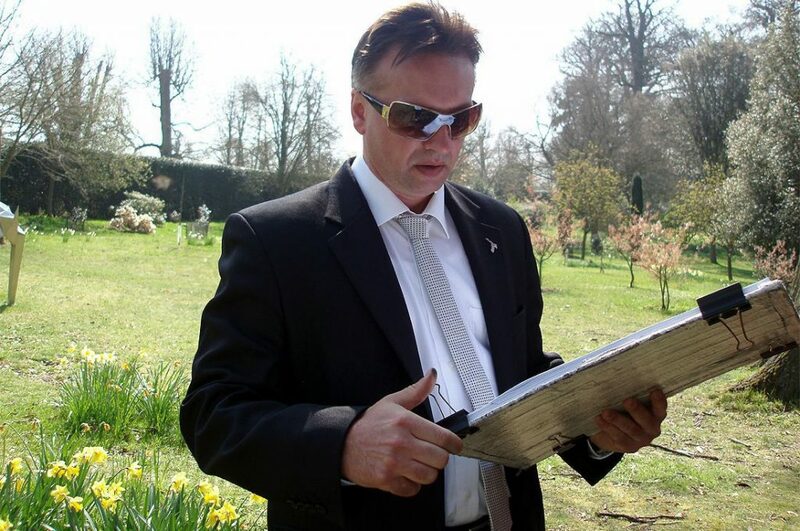 He has been frequently commended on the quality of his caricatures especially to women and the ability to get the party going with his talented artistic and gentle humour. 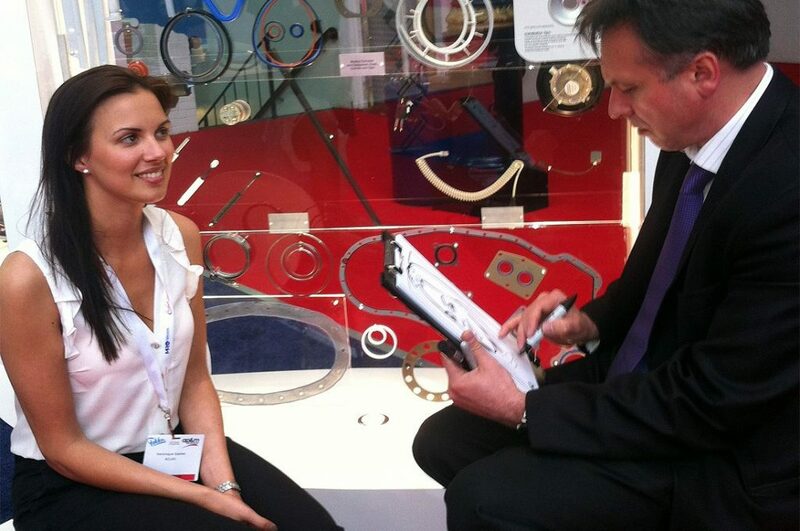 Caricaturist entertainment on your stand to mesmerise the potential clients and boost the advertisement. 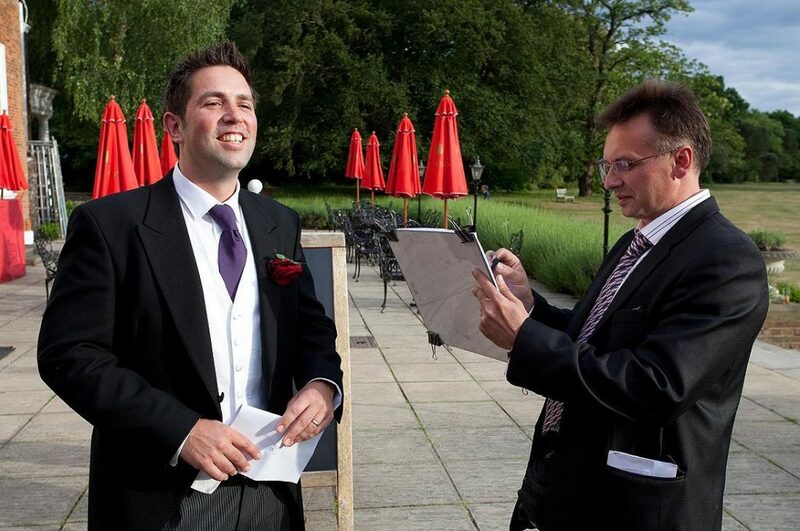 Caricature artist at wedding receptions with a substantial experience in the field to mesmerise and entertain your precious family and friends guests with gorgeous caricatures to remember. 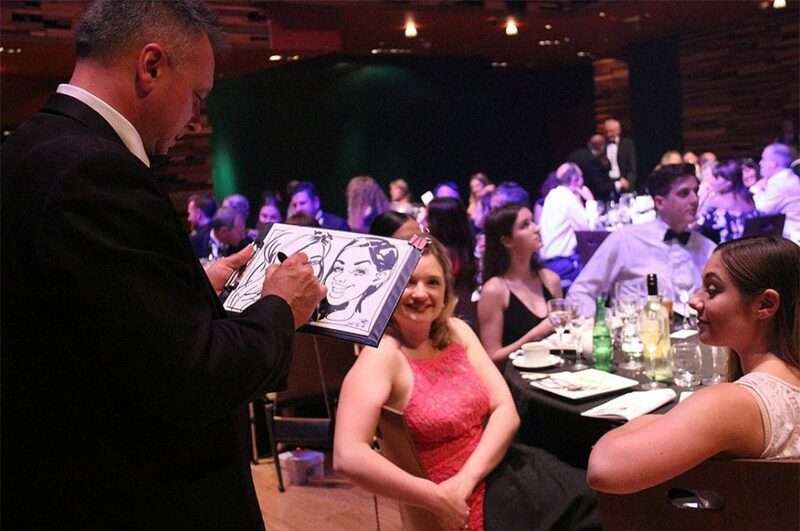 Caricaturist entertainment at business award ceremonies from a top caricature artist. Simply send the photograph of the person by post or email and you will receive the artwork shortly. Ensure the picture is clear head shot and explain what you wont exactly. 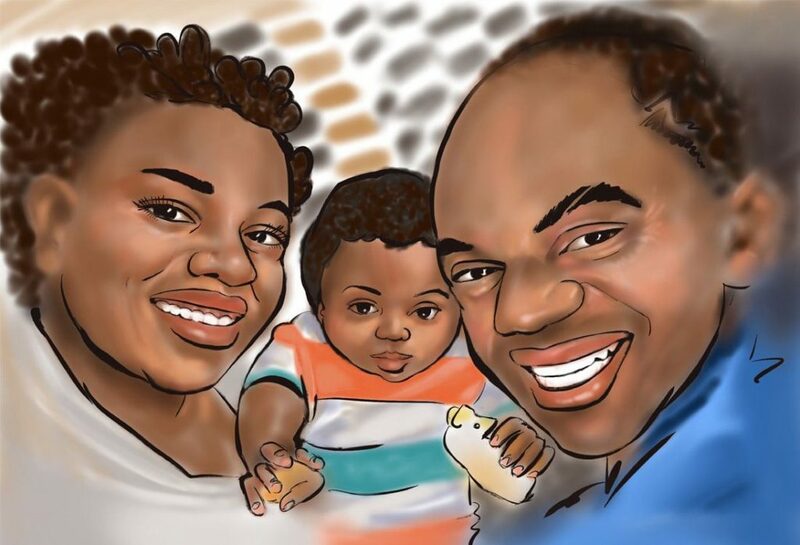 iPad Pro digital caricatures from photo is a great gift for the right occasion. You can easy print them on a lot’s of different sizes and materials.